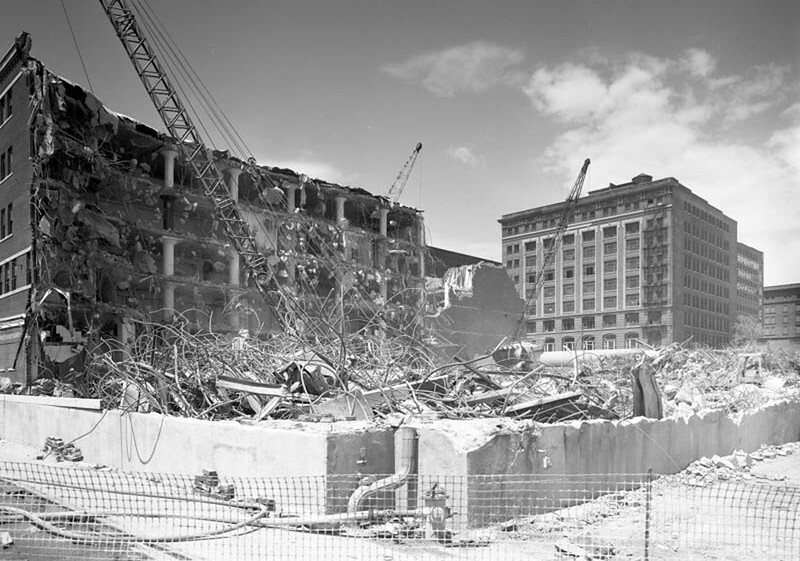 While urban renewal was primarily a mid-20th century phenomenon that decimated the cores of America's cities, here's a few disastrous failures that have occurred over the last 30 years. 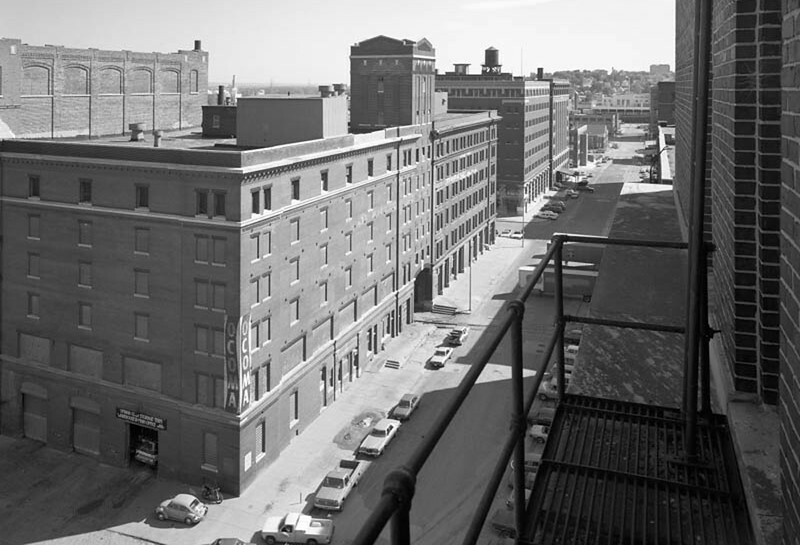 Jobbers Canyon was a large industrial district in downtown Omaha, Nebraska that rose to prominence during the country’s 19th century westward expansion. It holds the distinction as the largest National Register historic district lost to date. 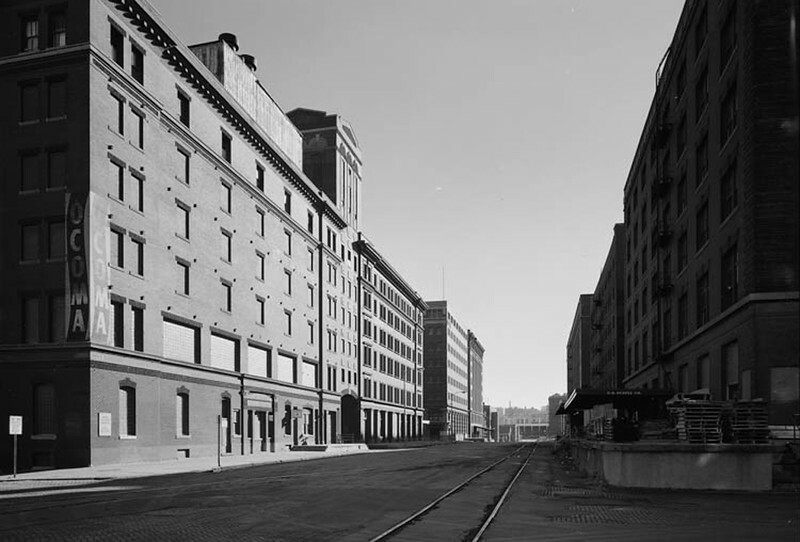 A center for wholesalers, meat packers and support businesses, the 21-block warehouse district was home to more than 1.7 million square feet of office, warehouse and industrial space at its early 20th century peak. 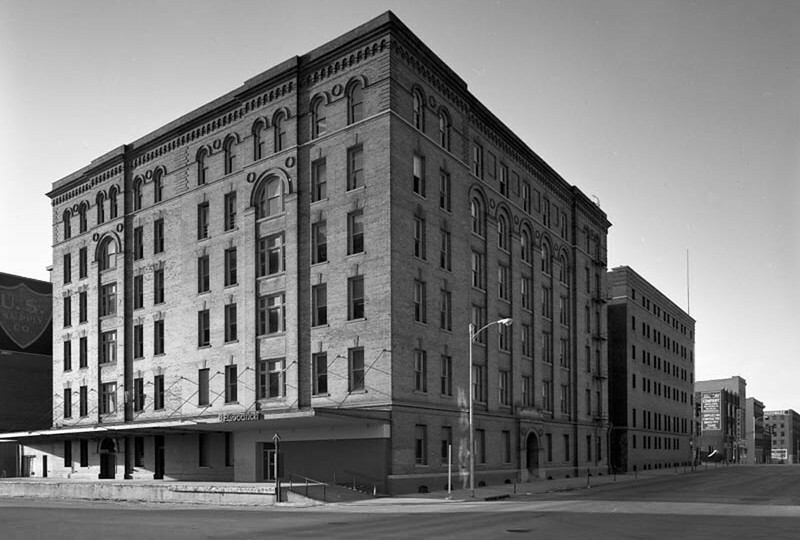 In 1979, its 24 buildings were added to the NRHP. 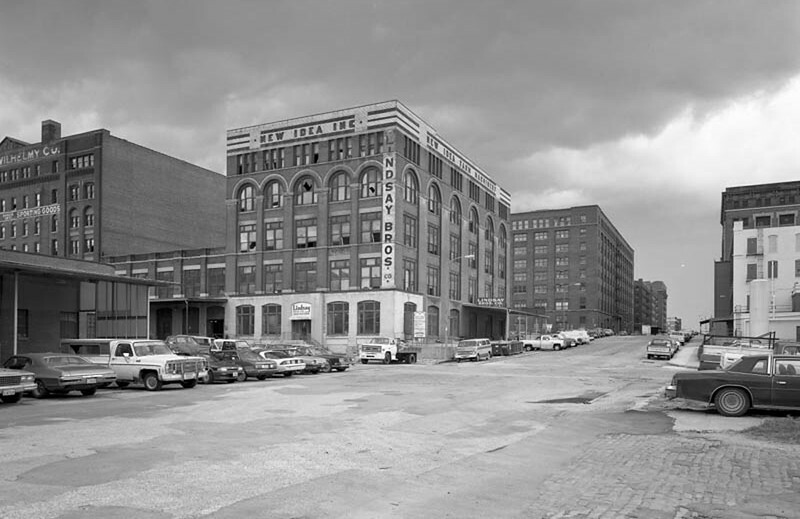 In 1987, J. Jackson Walter, president of the National Trust for Historic Preservation, went as far as to claim that the warehouse district was one of the nation’s finest collection of this sort of buildings. 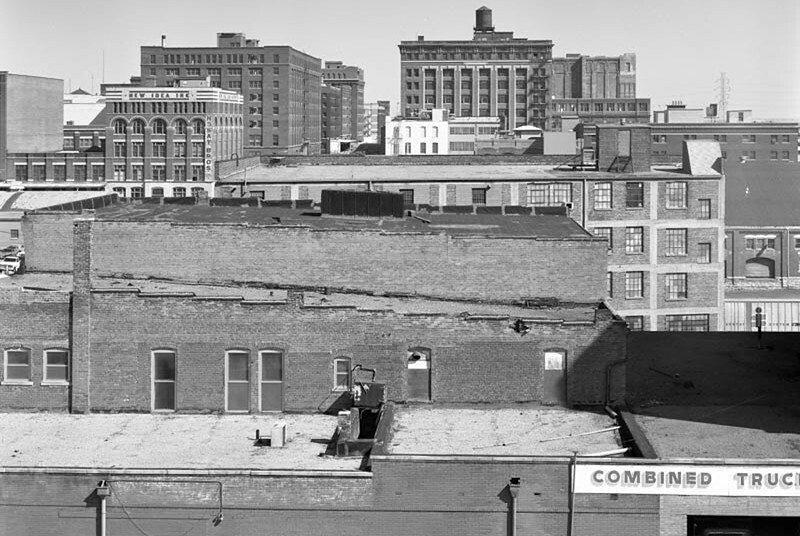 In 1989, held hostage by ConAgra, the City of Omaha demolished the entire historic district to make way for a sprawling corporate headquarters for the company. 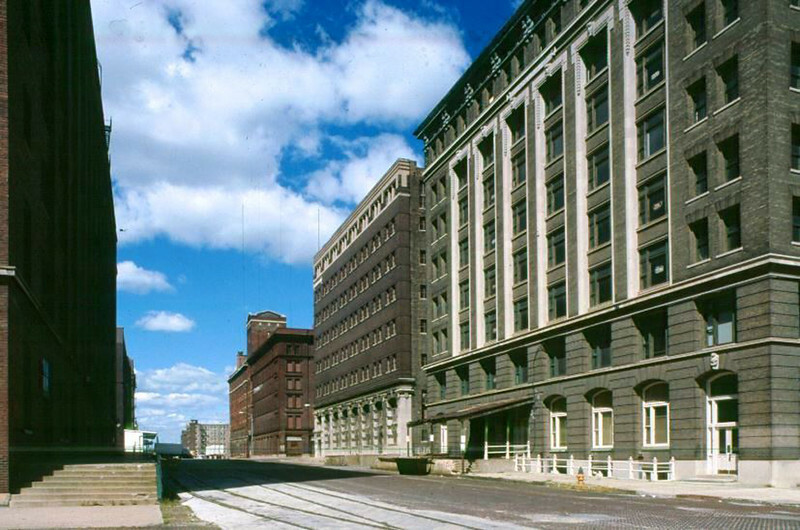 At the time, ConAgra’s CEO referred to Jobbers Canyon as a place with “some big, ugly buildings”. Despite destroying 24 blocks of Omaha’s rich history, ConAgra eventually relocated their headquarters to Chicago in 2015.